LONDON/NEW YORK - Takeda Pharmaceutical Co. has reached a tentative agreement with Shire PLC after the Osaka-based firm sweetened its acquisition offer to £46 billion ($64 billion). The development represents a major breakthrough for the companies in their negotiations, following a pursuit that started March 28 when Takeda said it was considering a bid for Shire. Since then, Takeda has made five offers, the latest on Tuesday. London-listed Shire said in a statement it had agreed to extend a Wednesday regulatory deadline for negotiations to conclude to May 8 in order to allow Takeda to carry out more due diligence and firm up its bid. Shire added that the deadline could be extended further, if needed. Takeda’s shares slid 7.03 percent in Tokyo trading on Wednesday as investors fretted over its ability to finance the cash and stock deal. 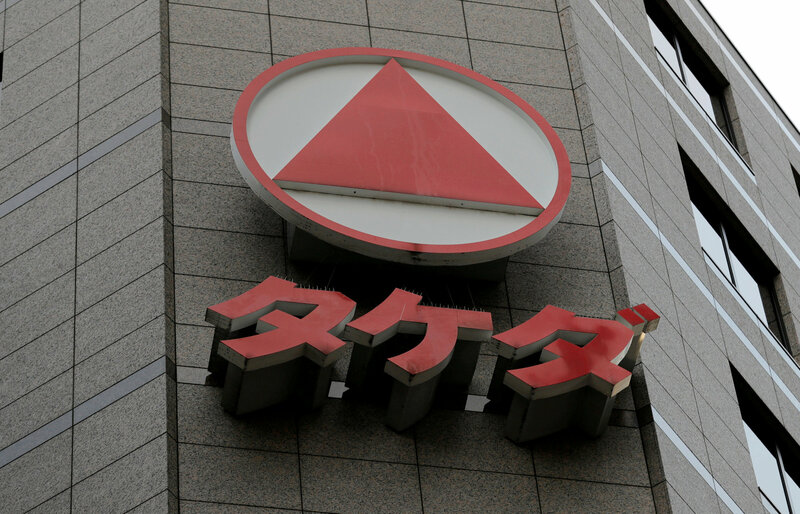 Any deal between the two companies is still subject to the resolution of several issues, including completion of due diligence by Shire on Takeda, Shire said. 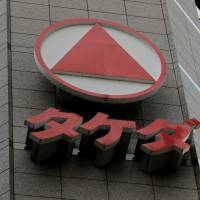 Takeda added in its own statement that it intended to maintain its dividend policy and investment-grade credit rating following the deal. Shire focuses on treatments for rare diseases and attention deficit hyperactivity disorder. A deal would be the largest ever overseas acquisition by a Japanese company and propel Takeda, led by Frenchman Christophe Weber, into the top ranks of global drugmakers. It would significantly boost Takeda’s position in gastrointestinal disorders, neuroscience and rare diseases, including a blockbuster hemophilia franchise. But the transaction would be a huge financial stretch, since Shire is worth considerably more than the Japanese group. Ambitious cost-cutting will be required to make the deal pay. Dealmaking has surged in the drug industry this year as large players look for promising assets to improve their pipelines. A Takeda-Shire transaction would be by far the biggest. Shire has long been seen as a likely takeover target and was nearly bought by U.S. drugmaker AbbVie Inc. in 2014, until U.S. tax rule changes caused the deal to fall apart. Shire also has a track record of acquisitions, but its biggest-ever deal — the $32 billion purchase of Baxalta in 2016 — was widely criticized by shareholders. Dublin-based Shire, a member of Britain’s benchmark FTSE 100 stock index, said Takeda’s fifth offer was worth £49.01 per share, comprised of the equivalent of £27.26 per share in new Takeda shares and £21.75 per share in cash. Under these terms, Shire shareholders would own half of the combined company. Allergan PLC, the U.S. maker of Botox, had been considering a rival bid for Shire but ruled itself out of making an offer last week. Shire also announced last week it was selling its oncology business to unlisted French drugmaker Servier for $2.4 billion.